RVG & Company is a boutique CPA firm offering quality services to individuals and businesses. We partner with clients and are committed to each individuals’ success. We view each engagement as a unique opportunity for our firm to assist you in achieving your highest potential. You can trust that your team at RVG & Company will provide you with exceptional products and service. Our dedicated professionals are CPA’s, accountants, tax experts and operations specialists. Each one is a part of what makes us great! Call or Visit our office to meet your trusted advisor! Expert in international taxation and business consulting involving the tax preparation of partnerships, corporations, high-net worth individuals and a variety of other tax returns, Joe started his career working for the fifth largest accounting firm in the world. He received, from Florida Atlantic University, a Bachelor’s degree in Accounting and a Master’s of Taxation degree. His other certifications include IRS Enrolled Agent (EA), and Certified Fraud Examiner (CFE). 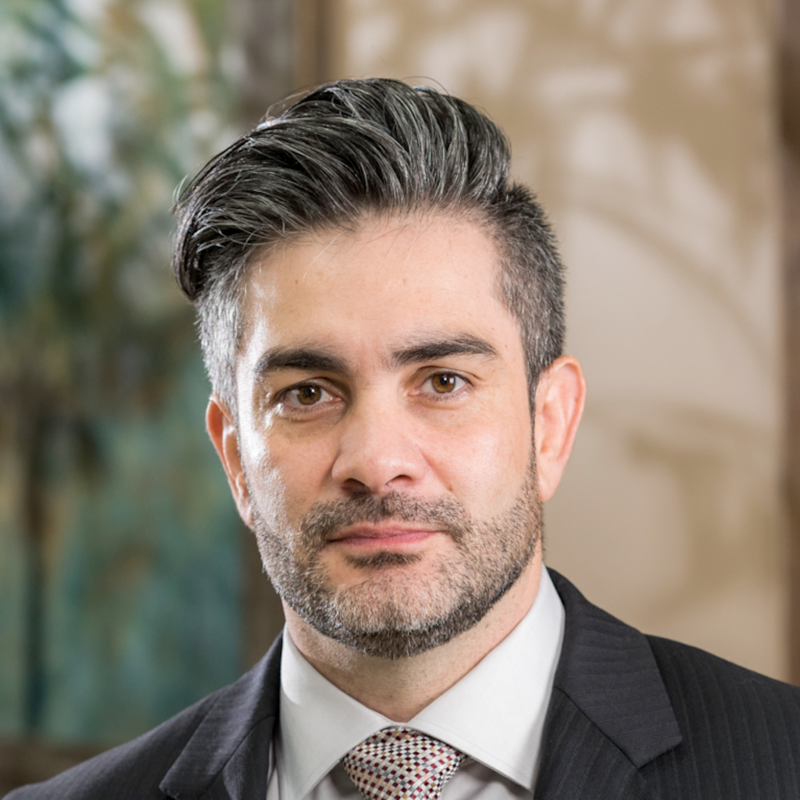 His years of experience have allowed Joe to service a wide range of clients in diverse industries, focusing in the areas of international taxation and business consulting. 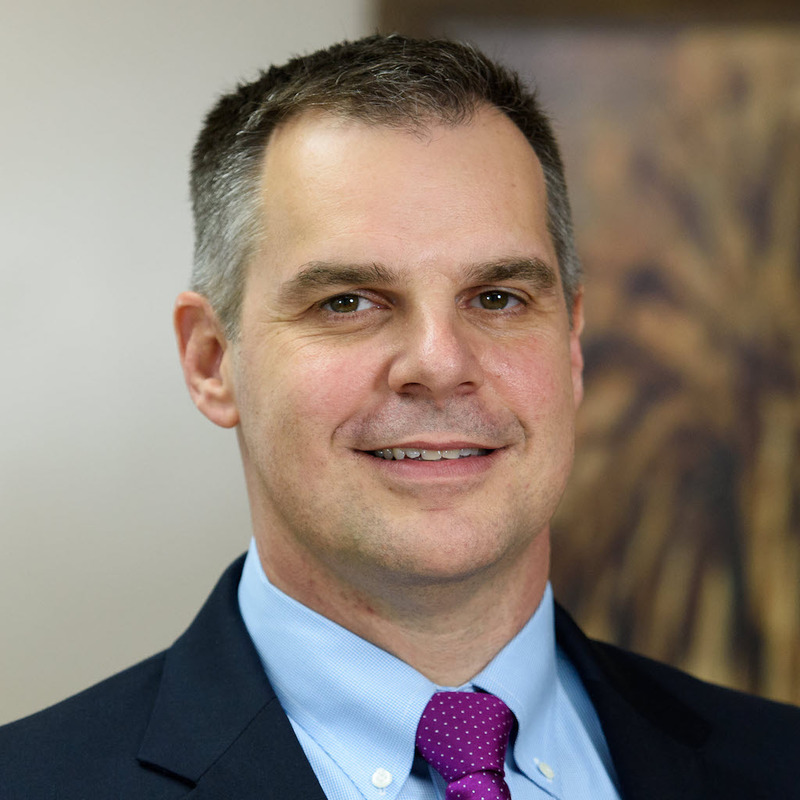 Joe recently merged his own successful practice with AccountingAlly bringing a unique sets of skills and knowledge proven to be an asset to our client base. Joe is a licensed CPA in the State of Florida. Expert in Generally Accepted Accounting Principles, Larry’s unique and diverse career path has developed him into a service oriented, strong analytical thinker, and a great advocate for his clients and teammates. Working for one of the top ten accounting firms in the country, he focused on assurance based engagements for financial institutions and audited privately held companies. In an effort to expand his knowledge of business, he joined a regional firm that allowed him the opportunity to work with companies of all sizes and shapes in many different industries. Larry has had a diverse career in both business and government service. He enjoys working with growing companies to help them experience their fullest potential. Larry is a licensed Certified Public Accountant in the State of Florida. 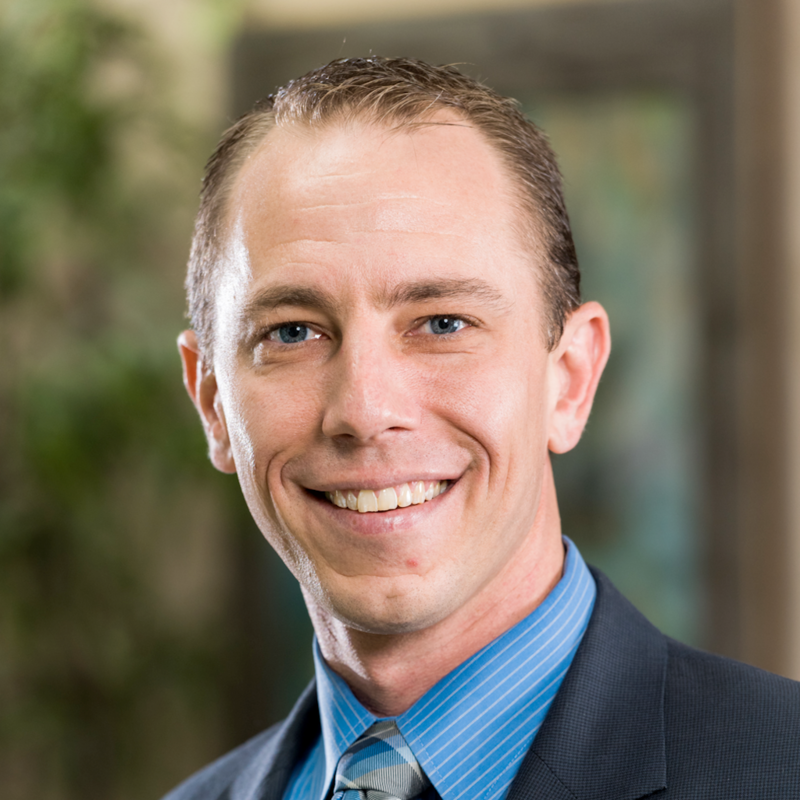 Expert in state, local and federal taxation, Nate started his career with a national top ten accounting firm first working in the audit department and then quickly finding his true passion in the tax field. Nate has worked with large privately held and publicly traded companies to develop and implement successful tax strategies. Because of his experience and strong work ethic, Nate had the opportunity to join the tax department of a publicly traded conglomerate. Nate developed the knowledge and skills necessary to represent clients before the IRS as well as every state level taxing authority in the United States. He has represented clients at the local and regional taxing authorities’ level giving him the complete experience level necessary to be your tax expert. Nate is a licensed Certified Public Accountant in the State of Florida.